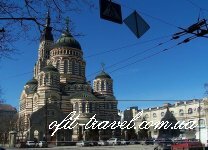 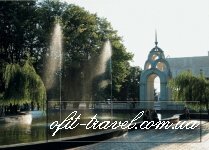 Kharkiv is t he second largest city of Ukraine. 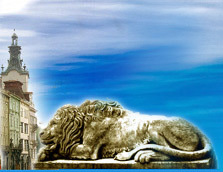 This city has rich history and cultural heritage. 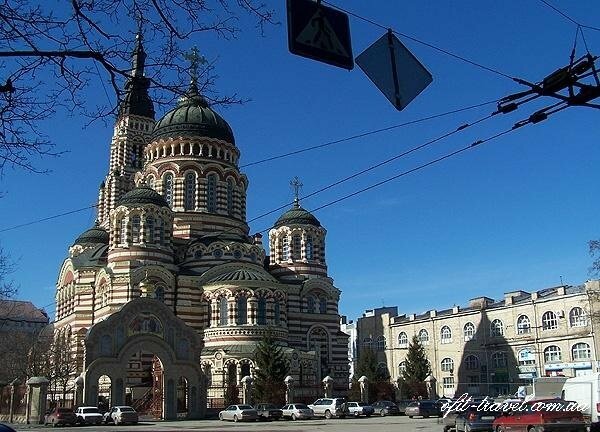 It used to be the center of Ukrainian cultural life and home of prominent Ukrainian science and engineering schools. 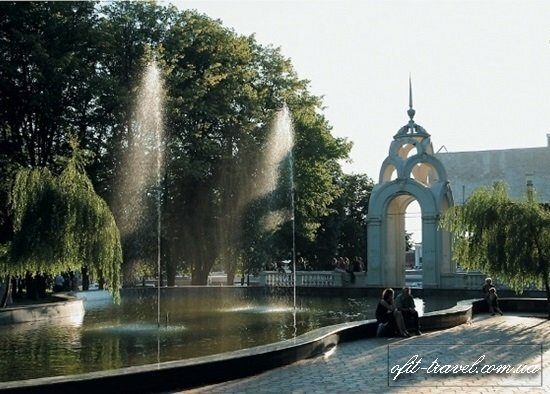 The city was founded in 1654 and after a humble beginning as a small fortress grew to be a major centre of Ukrainian industry, trade and culture in the Russian Empire. 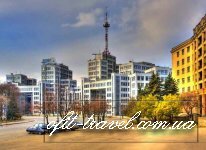 Presently, Kharkiv is a major cultural, scientific, educational, transport and industrial centre of Ukraine, with 6 museums, 7 theatres and 80 libraries. 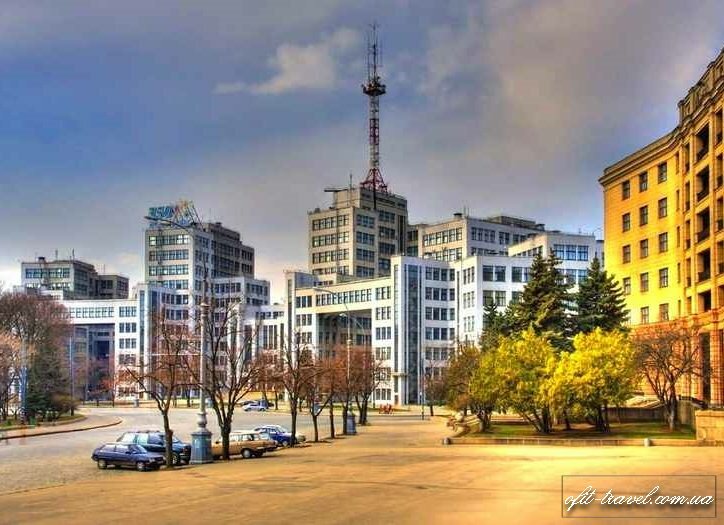 The city is famous for its Freedom Square that is one of the largest squares in Europe, while the Derzhprom building is one of the most famous examples of constructivist architecture.